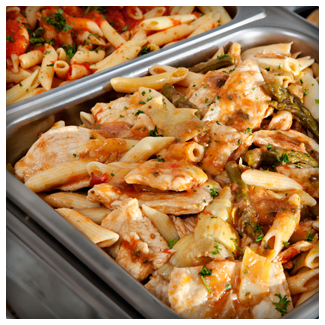 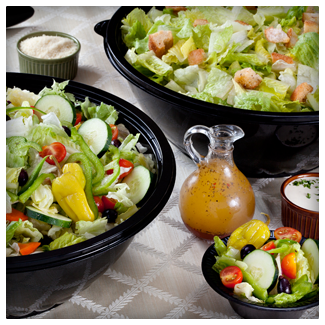 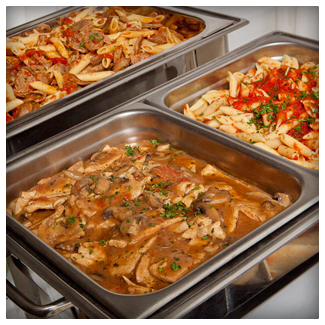 What Makes CML Catering Your Best Caterer? 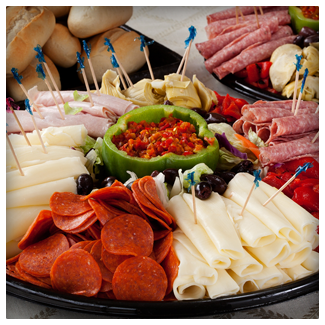 Whether you’d like to set up a sampling, need help planning your event or just have general catering questions, please feel free to call us at 410-684-2002. 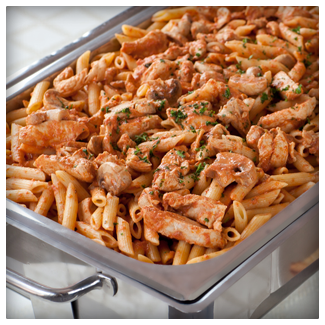 We are truly here to serve our current and future catering clients. 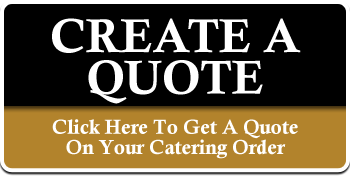 My caterers and I look forward to serving you! 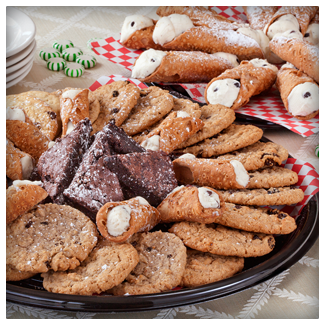 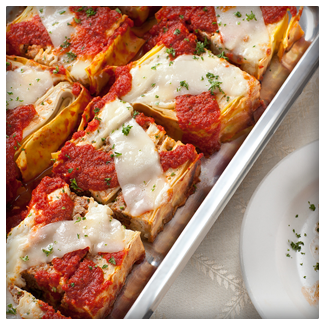 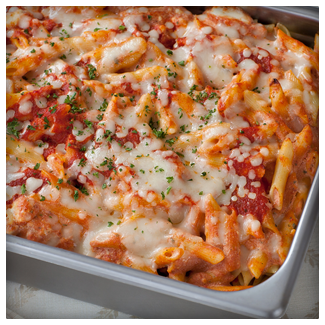 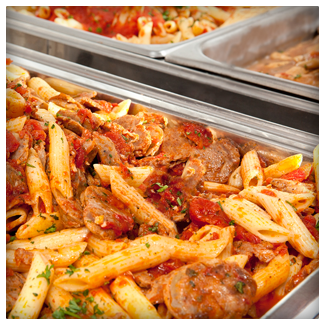 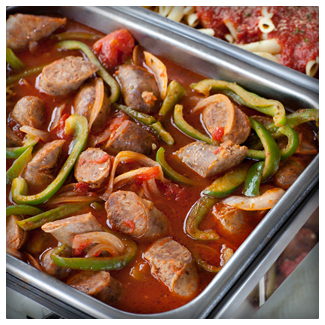 Cantina Mamma Lucia Catering, CML Catering, is a Maryland based full service, drop-off, delivery and banquet catering company located in Anne Arundel County in the BWI area. 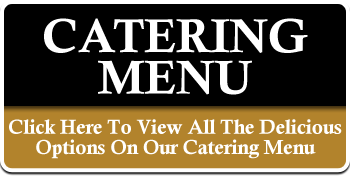 CML Catering will send you only the best caterer to feed your employees, co-workers, friends, family members, office, church, home, factory, school, doctor’s office, hospital, or non-profit organization. 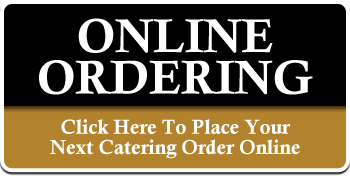 CML catering provides the best service to Annapolis MD, Junction MD, Arbutus MD, BWI Airport MD, BWI Area MD, Columbia MD, Elkridge MD, Ellicot City MD, Ferndale MD, Fort Meade MD, Glen Burnie MD, Halethorpe MD, Hanover MD, Harmons MD, Jessup MD, Linthicum Heights MD, Millersville MD, Odenton MD, Savage MD, Severn MD and South Gate MD. 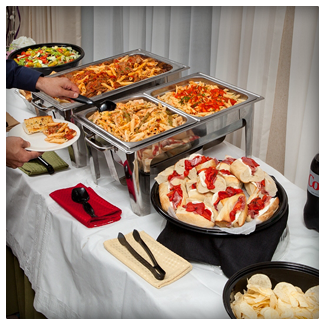 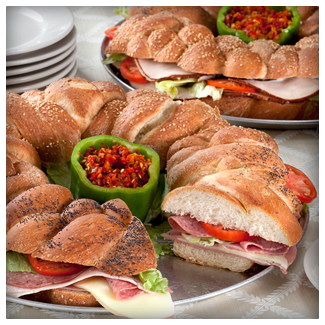 To set up or book your next catering meal with Italian food, pizza, pasta, sandwiches, subs, box lunch, salad, antipasto, drinks and desserts, call (410) 696-4455. 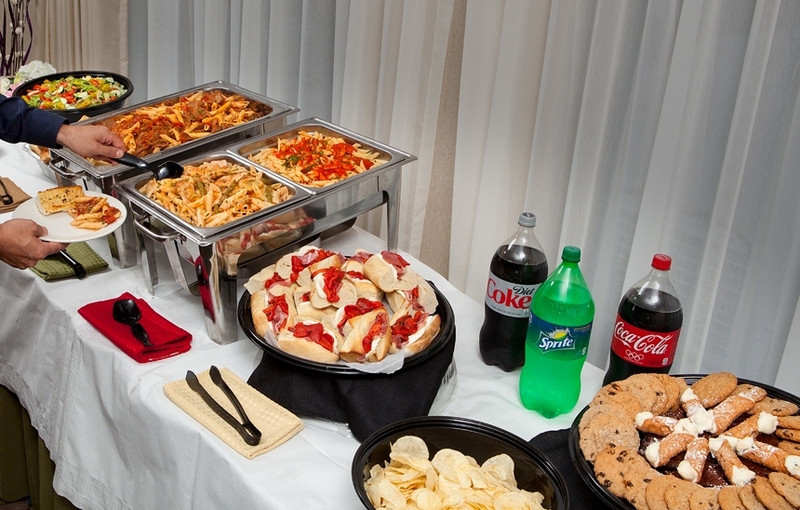 CML Catering is a caterer used for lunch, dinner, breakfast, afternoon break, anniversary, awards dinner, baby shower, Bar Mitzvah, Bat Mizvah, birthday, open house, client appreciation, picnic, convention, family reunion, golf tournament, bereavement, employee appreciation, safety, anniversary, grand opening, graduation party, ground breaking, holiday party, inventory meal, Black Friday, fundraising, office lunch, pharmaceutical rep, pharm rep, rehearsal dinner, school field trip, sports banquet, tailgate party, teacher appreciation lunch, tenant appreciation, topping out party, training class, wedding and wedding shower catering.